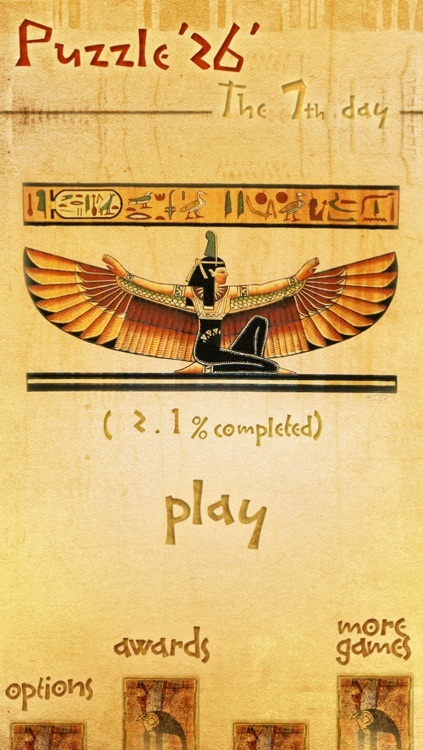 Inspired by two classics, this logic-based puzzler is a great way to stimulate and entertain your mind. 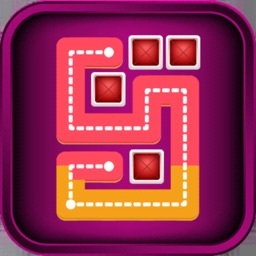 The developer of Doodle Kart announces Puzzle “26”, a puzzle solving game unlike any games that you’ve ever played. Looking for something challenging but also entertaining for your day? 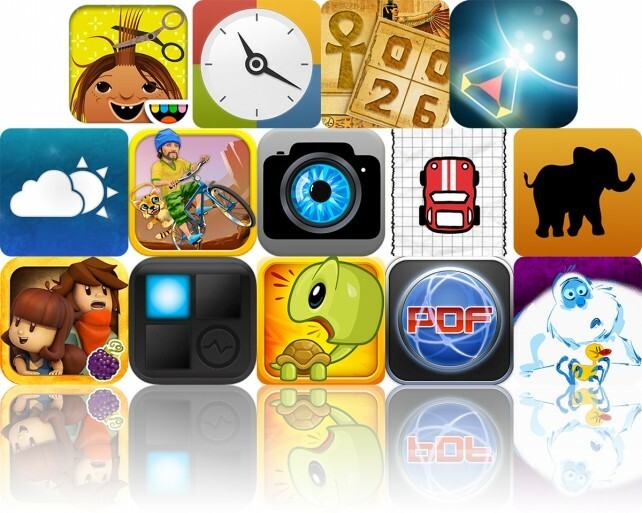 Puzzle “26” is the perfect App providing dozens of hours of fun for you. 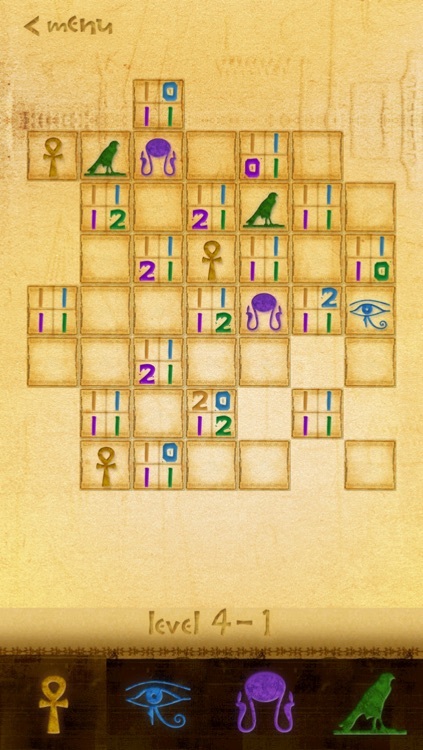 The game is inspired from the traditional game: Minesweeper. 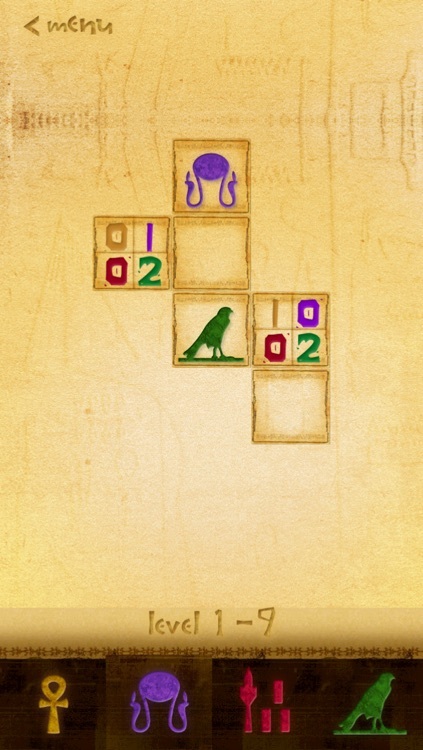 However, Puzzle “26” is much more challenging. 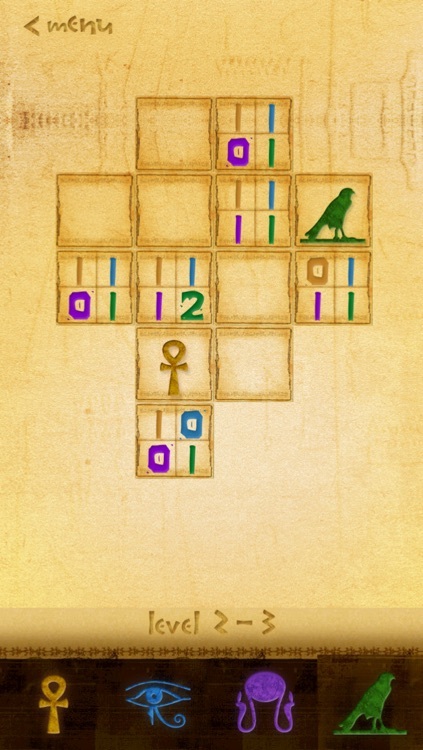 All the puzzles include 4 different symbols instead of mines. 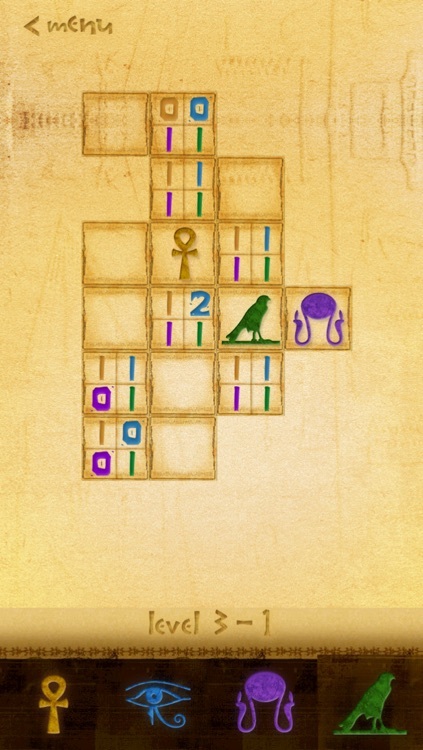 The game rule is so simple that you just need to put the right Egyptian symbols into the right boxes according to the hints. The game is easy at the beginning, but it becomes harder and harder at the higher levels. 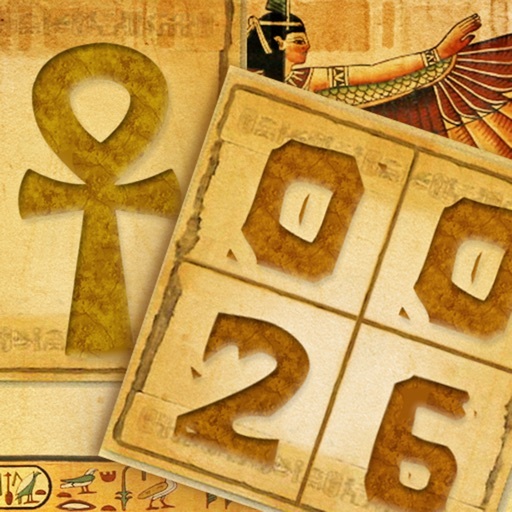 The last 20 puzzles are specially designed for genius. 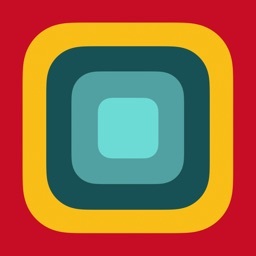 If you’re a puzzle lover, this game is definitely your choice. 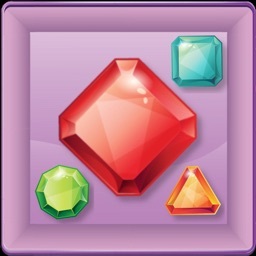 Collect all small puzzle pieces to unlock the mini-game with more wacky features. 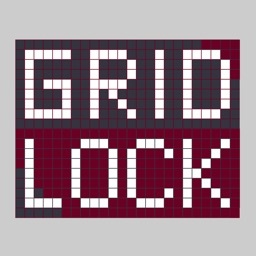 Developed by Jerry - the only game creator of Puzzle “26”. 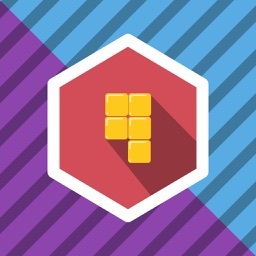 If you like Puzzle “26” and would like to see it improved and developed further, Please rate 5* star. Today's AGF list includes a handy webpage converting utility, awesome action-arcade games, and a helpful photo capturing companion.